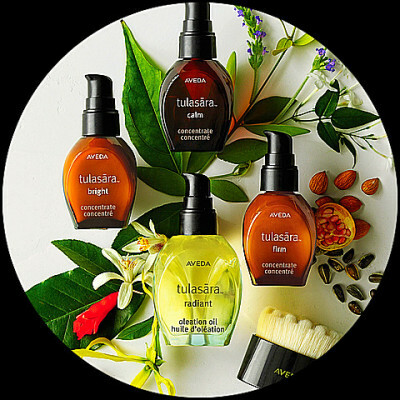 ​​​Aveda is the Art and Science of Pure Flower and Plant Essences. 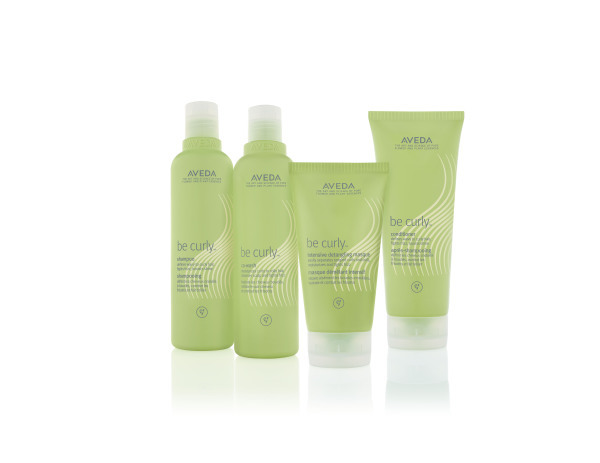 Aveda products are naturally derived, botanically-based products. 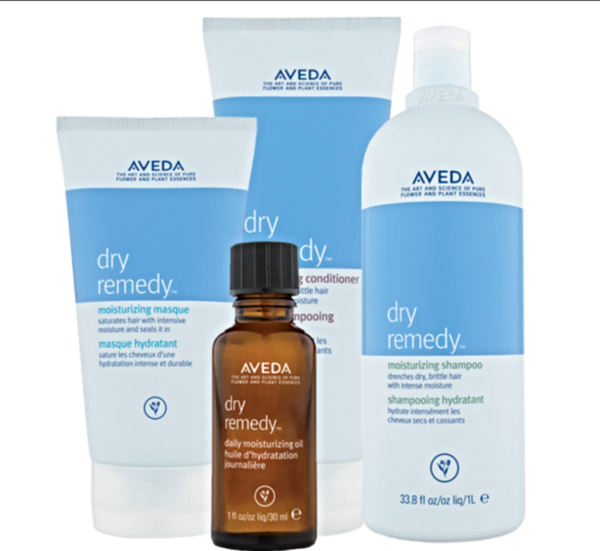 The organic brand is formulated without parabens, phthalates, and sodium lauryl sulfate. 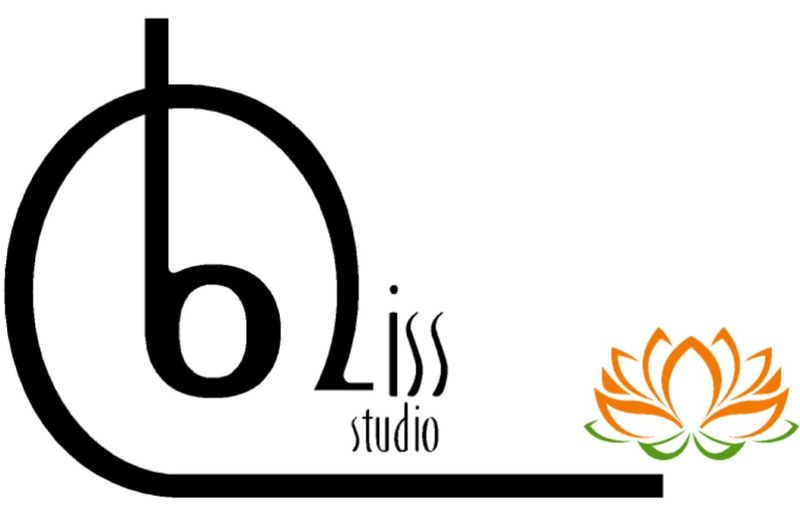 The signature blend of essential oils in the haircolor actually improve the condition of the hair. 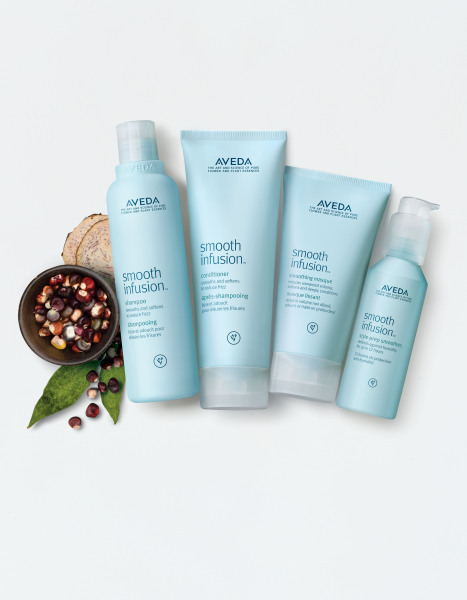 To learn more about why we partnered with Aveda, go to www.aveda.com/discover. Earn points for every product you purchase. *10 points for every dollar you spend. Redeem for products, services, and even a trip to Antigua. *Earn double points on first purchase,free sampling oppertunities,and free birthday gift. ​*Get exclusive offers and access to invitation only events.